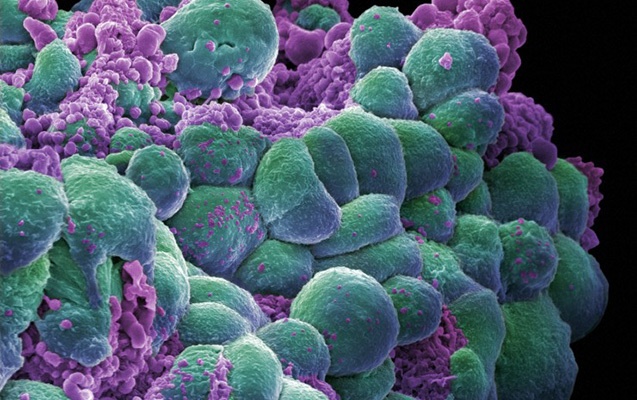 Some of the most common types of cancer are described in detail on this site. Other types of cancer can be found at the National Cancer Institute website where the disease information on this website originated. Questions about terms used in the cancer descriptions can be found in the Cancer Glossary and Drug Dictionary.